I have some wonderful news!!!!!!!!!!!! Author Maysa RosePosted on August 3, 2017 August 3, 2017 Tags Author, Book, Contest, Countdown, Fun, Happiness, Honor, Life, Photography, Poem, Poetry, Popular, Publish, Results, Sharing, Upcoming, Update, Writing10 Comments on Poetry Contest UPDATE!!!! Once I had become “popular”, I unintentionally started changing the way that I was acting, and I began to loose sight of the real me. To be honest, I felt like I was under high expectations to maintain my reputation, so I started to treat people badly for a sense of power. I felt trapped, and I wasn’t sure how to escape the mess that I had created. Shortly after that school year ended, I found out that I was accepted as a pre- professional in the daytime ballet academy at my studio. 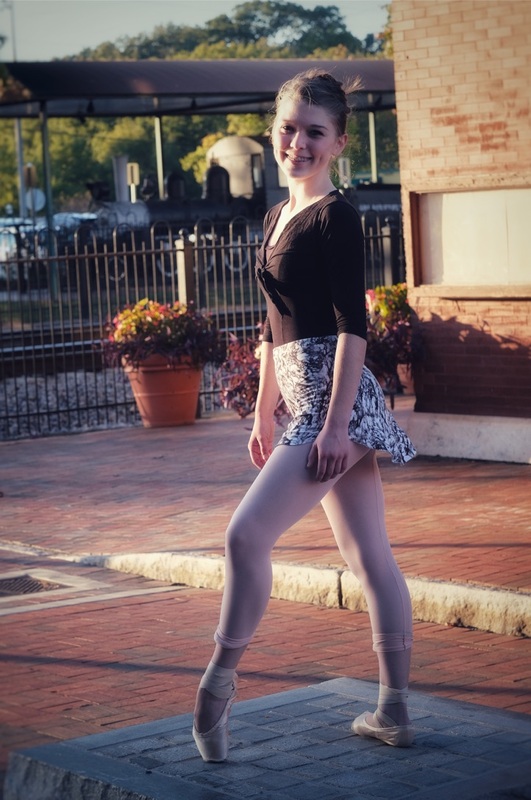 I started homeschooling to attend, but homeschooling has helped me MUCH more than just in dance. I have found my TRUE SELF again. From that experience, I have learned to never allow other people to change who I am. I am stubborn, always laughing, creative, messy, smart, crazy, determined, artistic, kind, and unique. I am proud of who I am, and I will always be ME.